Are you aged 16-24 and looking to build your writing and performing skills? 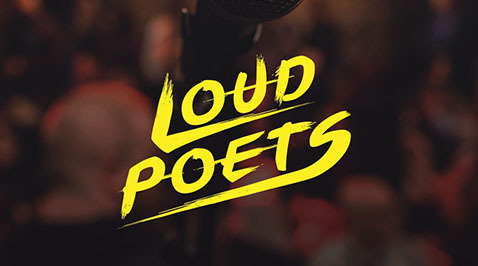 Come along to this free workshop led by Loud Poets to learn some tips and tricks to writing and performing, whether you’re a complete beginner or well-versed in verse there’s something there for everyone! Free but limited spaces on a first come basis. Please contact info@hertfordartshub.org.